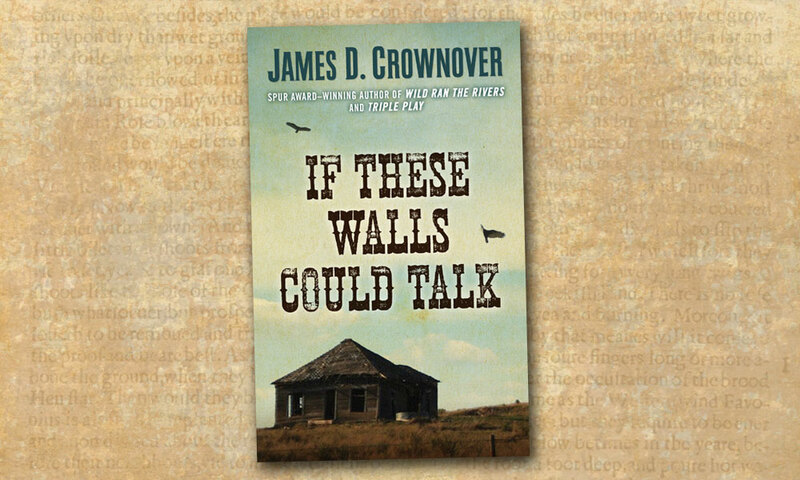 If These Walls Could Talk by James D. Crownover is a complex fictional story with a plethora of characters set in southern New Mexico and Arizona in the late 1880s. 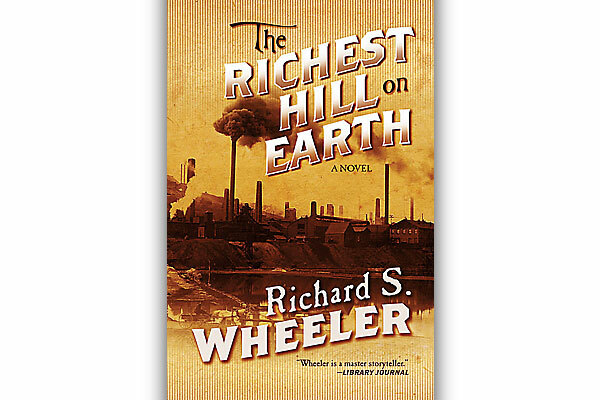 The hero, young Dempsy Nealy, discovers a series of his family’s secrets—including murder—when he and fellow cowhand Saint Cooper are sequestered to an abandoned ranch house during the 1918 flu epidemic. They spend the winter months reading old newspapers tacked to the walls only to uncover more questions than answers. 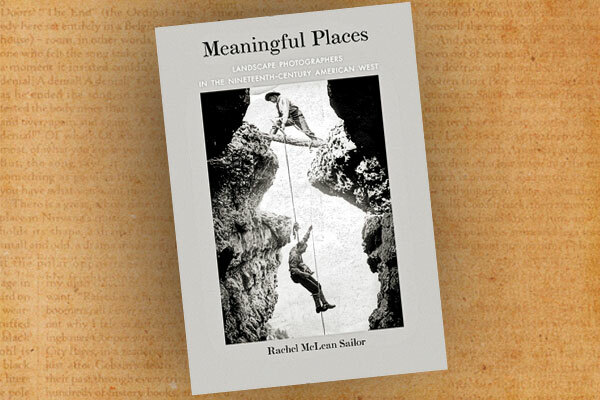 After winter, the two friends seek answers to the unsolved mysteries and run into cattle thieves, Pancho Villa’s army, “El Tigre,” and a gang of miscreants. 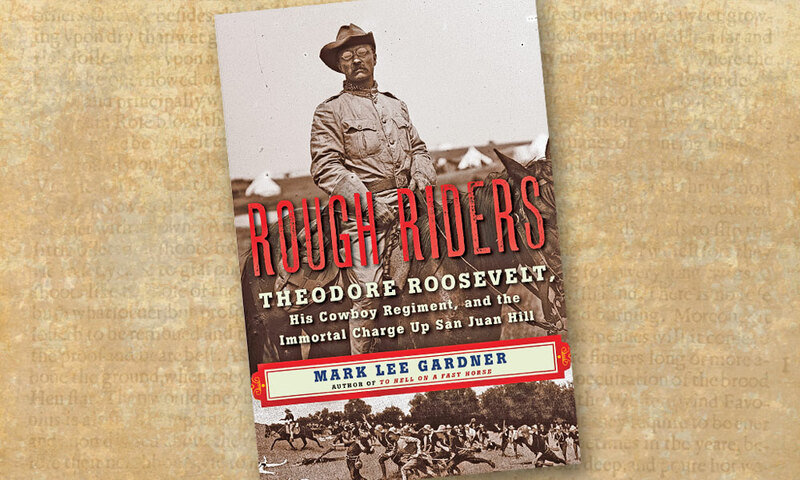 A Hero’s Tale Rough Riders is a thrilling recounting of Theodore Roosevelt’s transformation into a national hero and ascent to national office; plus, opera and theater on the Arizona frontier, an Old West tale of law and order, and an explorer’s legend disproven.